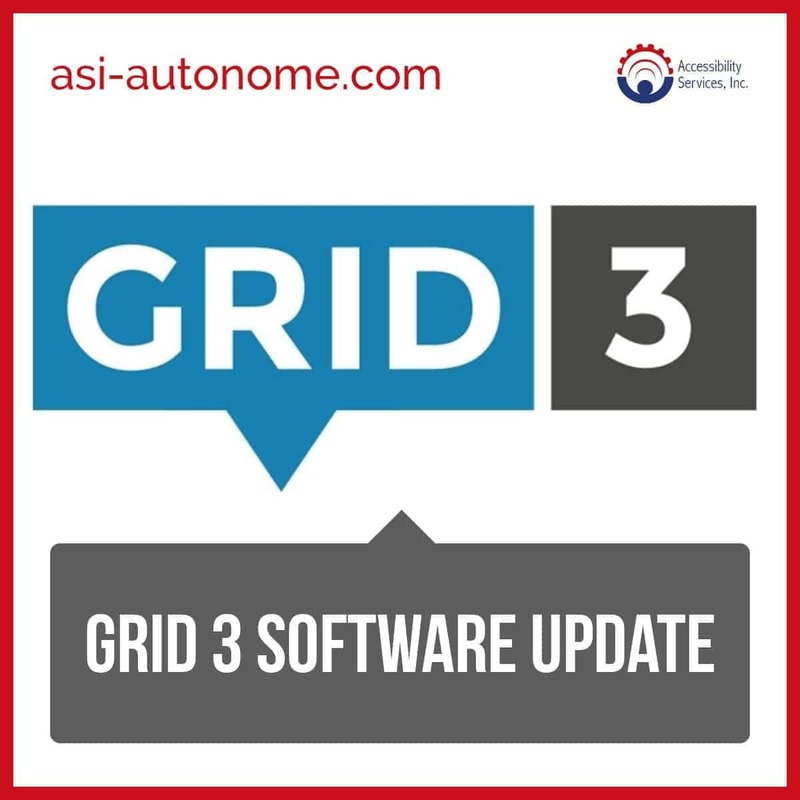 The latest Grid 3 software update is available in Early Access and will be available soon to everyone. New switch allows you to choose to accept your switch on press rather than release. “Show only when available” – this command hides a cell if not configured or available on your device. For example, if you do not use eye gaze, you can choose to hide eye gaze cells. Ability to import grid sets into Grid for iPad from other apps such as Dropbox or email. 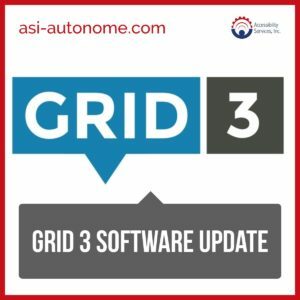 Note: If you are using Super Core, you will need to re-add the grid set to get the latest Super Core features (version 1.3) once you update your Grid 3 software.